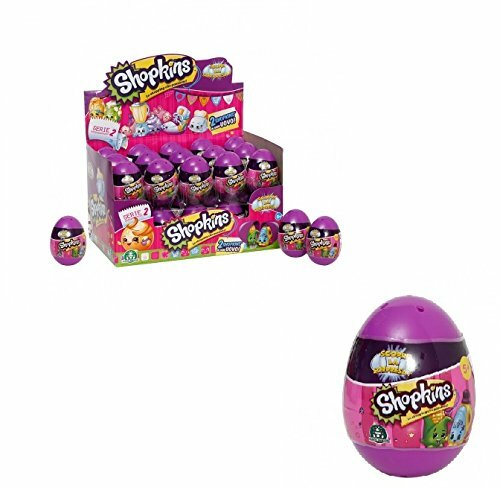 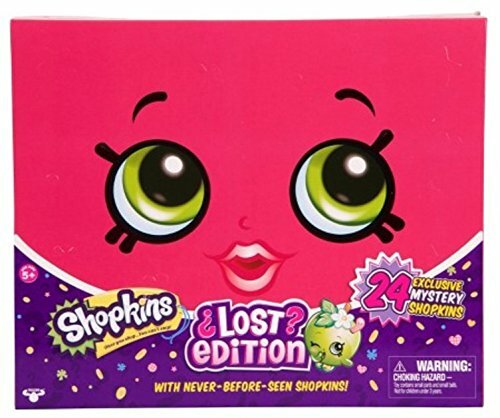 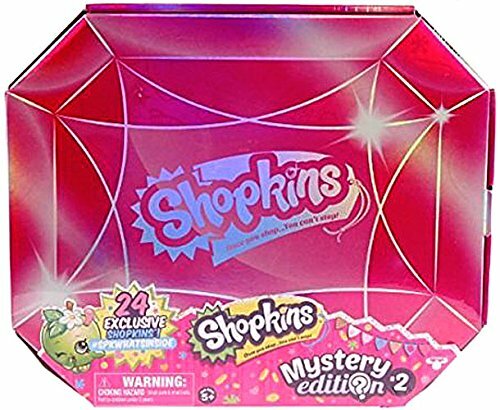 This Shopkins Easter Egg special limited edition mystery pack will come with 2 random figures! 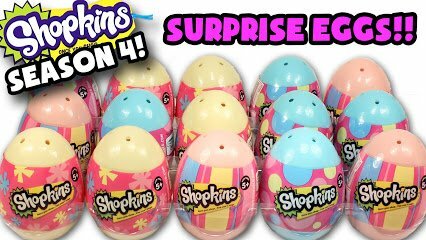 Shopkins Easter Gift Set: Season 4 Surprise Egg & Season 4 Blind Bag Surprise! 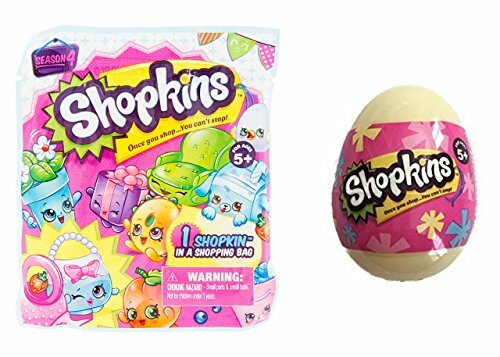 Perfect addition to your Shopkins fan’s easter basket – pastel easter eggs w/ 2 surprise shopkins figures inside! 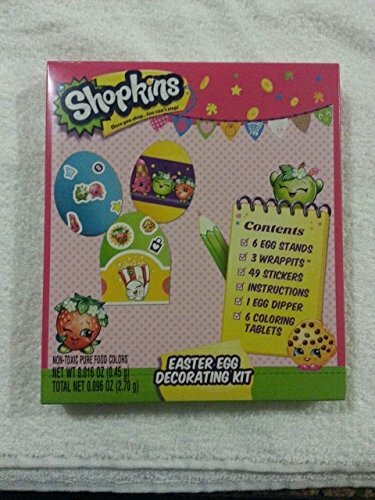 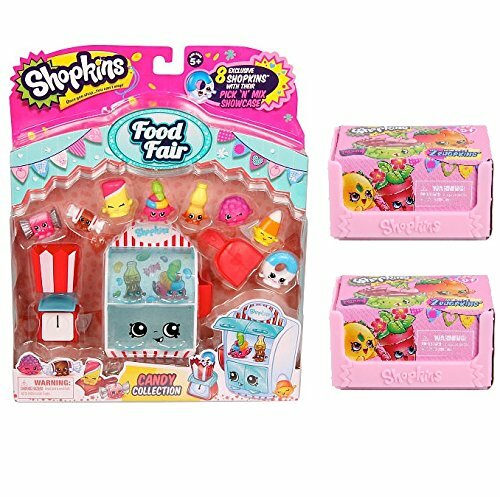 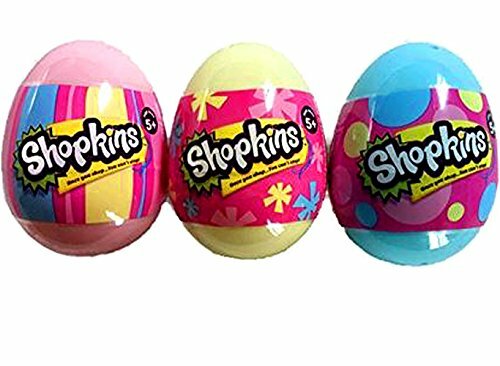 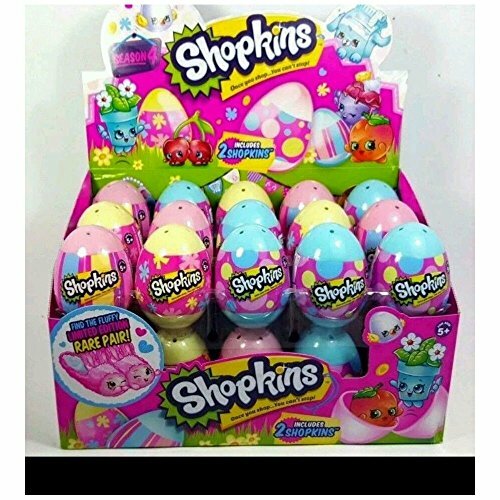 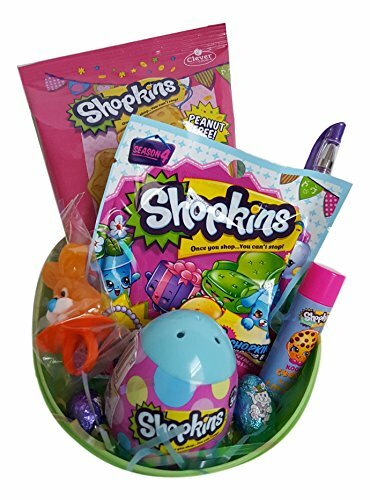 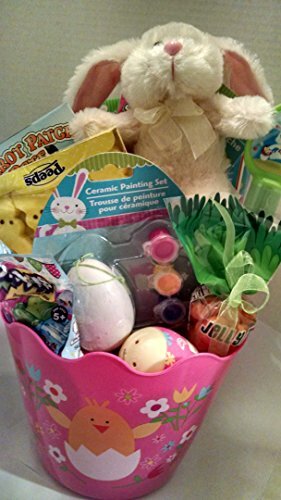 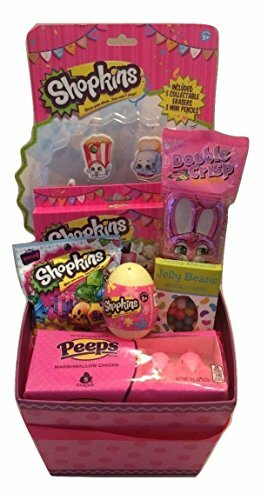 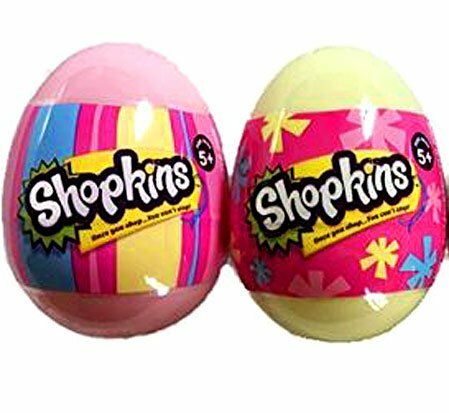 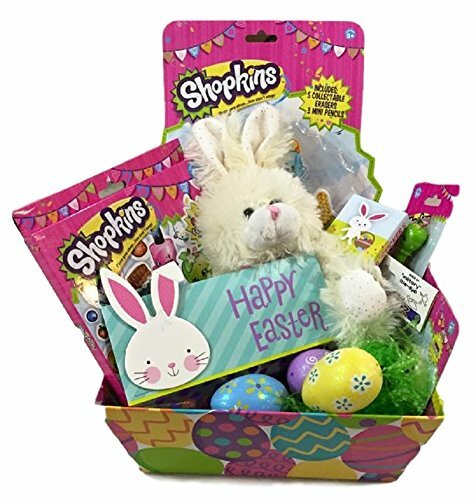 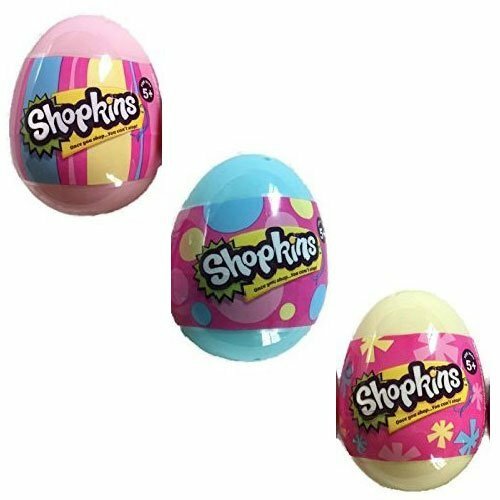 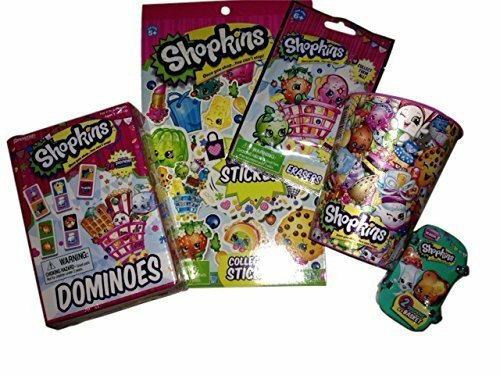 Bundle of 2 includes 1 randomly picked Shopkins random color easter egg and 1 Shopkins activity play pack which has 25 stickers, mini coloring book and 4 crayons. 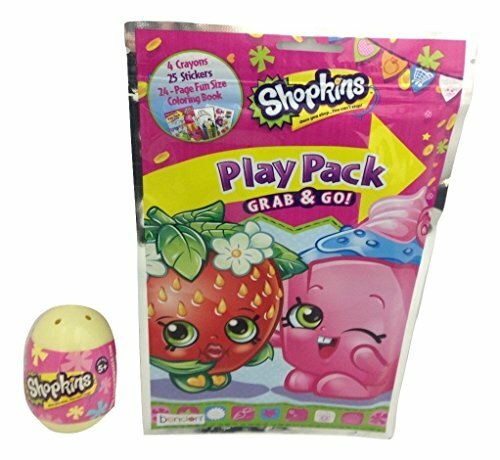 Hours of fun for all kids! 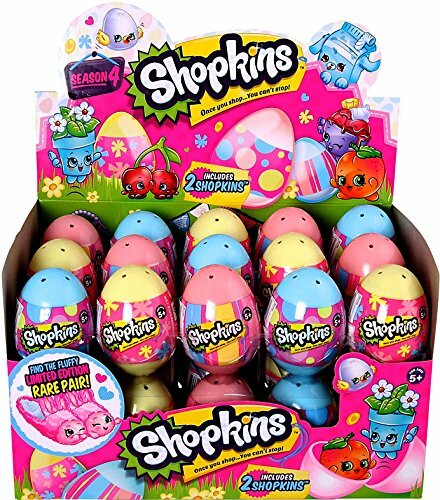 These newest Shopkins products are a great addition to any collection. 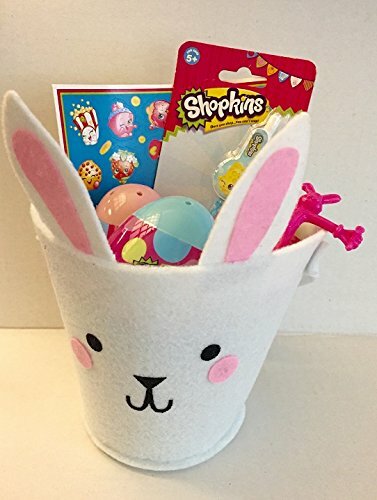 They are also idea for a holiday basket. 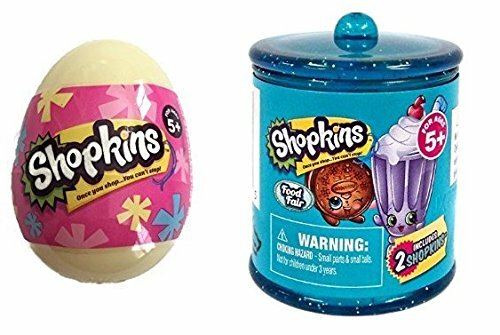 Each egg measures 2.8″ x 2″ x 2″.